These questions and answers are excerpts from a three-part Analog Analysis project for Analog Addiction, the first instalment of which can be found here. In the article Jamie Briggs, George Sinclair, Ryan Livingstone and myself delve into The Last of Us, breaking down what made the game such an amazing and emotional experience. The answers below are my own personal thoughts, but please make sure to check out Parts 2 & 3 of the aforementioned piece for the other writer’s opinions as they’re made available. Once again, this article contains some SERIOUS SPOILERS for the game and I strongly advise that you do not read on until you’ve finished it for yourself. Now without further ado, please scroll down to find out why I think The Last of Us is a forerunner for my game of the generation. 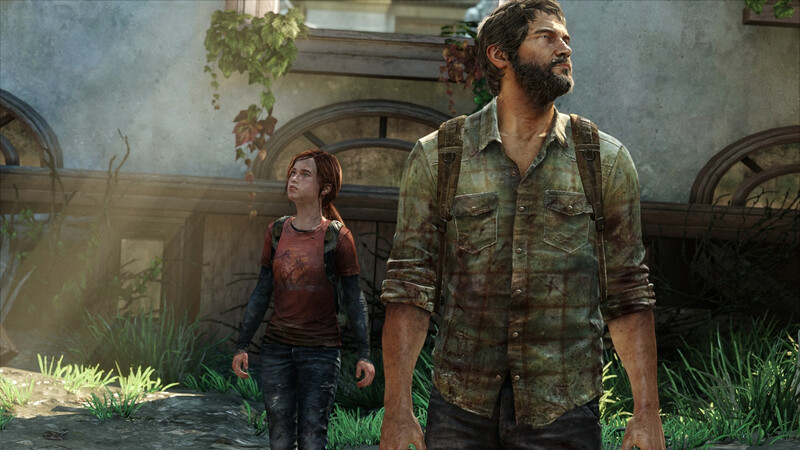 The Last of Us began with a heart-breaking, gut-wrenching first chapter? How effective do you think it was in establishing the world, its characters and their motivations? 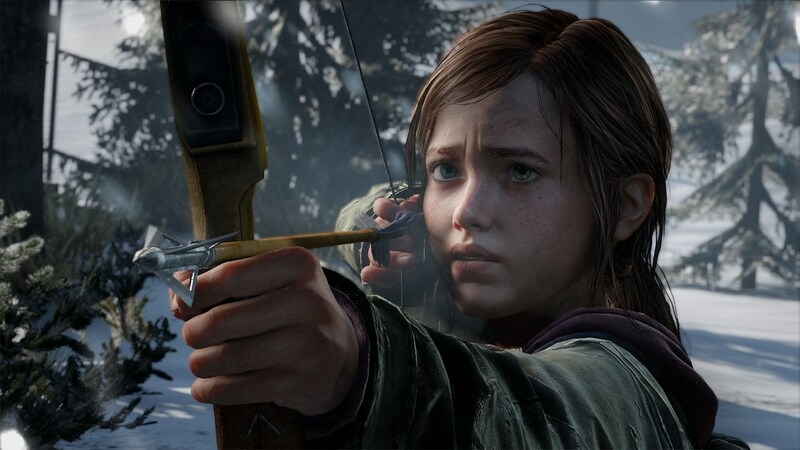 The horrific opening of The Last of Us is masterfully executed in so many ways. Not only does it succinctly establish what feels like a genuine bond between Joel and his daughter; but by allowing us to embody her physically, it cleverly invests us in her fate that much more. It also does an excellent job of instilling a realistic sense of panic, showcasing multiple aspects of the outbreak throughout the house and on the car journey, both visually and through dialogue. The sequence where Sarah is injured and Joel cradles her as they flee through the tumultuous streets further emphasises their desperate helplessness, and truly makes for some heart-pounding moments. Lastly the way in which Sarah is horrifically murdered solidifies the game’s dark tone and does a great deal to foreshadow what Joel will eventually become; bitter, closed-off and morally bankrupt. This defining event colours his relationship with Ellie from the start, and is affectingly beautiful in its terrible tragedy. 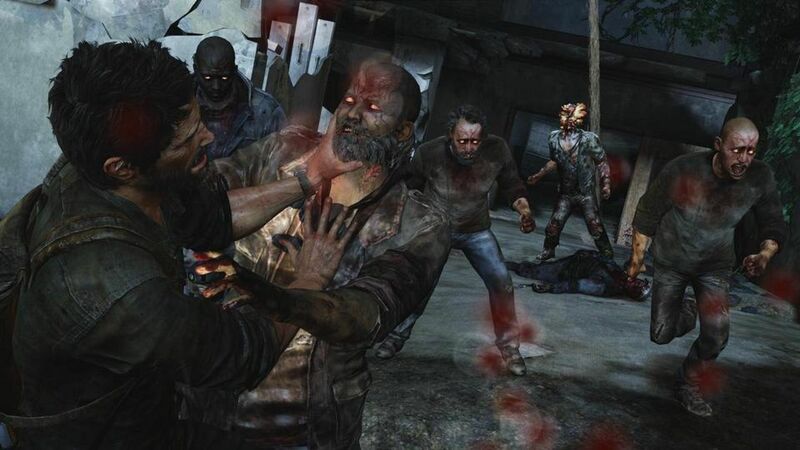 The game’s combat experience is stealth-based and brutal, forcing you to desperately face-off against humans and infected alike. How successful and indeed enjoyable was gameplay in the Last of Us? The world we once knew is gone and what’s left behind is grim and unforgiving in its brutality; a truth that gameplay frequently reminds us of with its constant fevered scavenging and shocking bursts of uncompromising violence. Survival is a real focus in The Last of Us, which with supplies being as scarce as they are can prove severely challenging at times. Combat is best approached through stealth, and total awareness and cunning are crucial in picking off hostile forces, be they infected or human. The latter of the two are really the more dangerous, being less predictable and more resourceful, and having to ruthlessly execute them in order them to procede can often be quite a sickening, chilling experience. If you’re spotted however, everything devolves into chaos, becoming a frenzied scramble that will ultimately end in death, be it yours or theirs. It’s incredibly immersive and extremely effective. Several titles have implemented the use of realtime crafting systems before. Is Naughty Dog’s attempt successful and if so, what does it add to the overall experience? The realtime crafting system in The Last of Us is truly a stroke of genius. It works on so many levels and feels surprisingly intuitive and unobtrusive considering it takes up a large portion of the screen mid-game. You are encouraged to scour your environment for anything that can be used to your advantage. Certain materials can be combined to create med kits and nail bombs, or to modify blunt weapons, making them considerably more deadly. Often different items are made up of the same components, forcing you to make tough decisions as to which supplies you’ll need most in any given situation. The fact that this is all done without pausing significantly raises the tension, and choosing the optimum moments to combine your ingredients requires careful planning and strategy. When your enemies are swiftly closing in around you and you’re crouched behind cover, frantically attempting to heal yourself or cobble together some potentially lifesaving equipment, it really is a panic-inducing, anxiety-provoking experience. 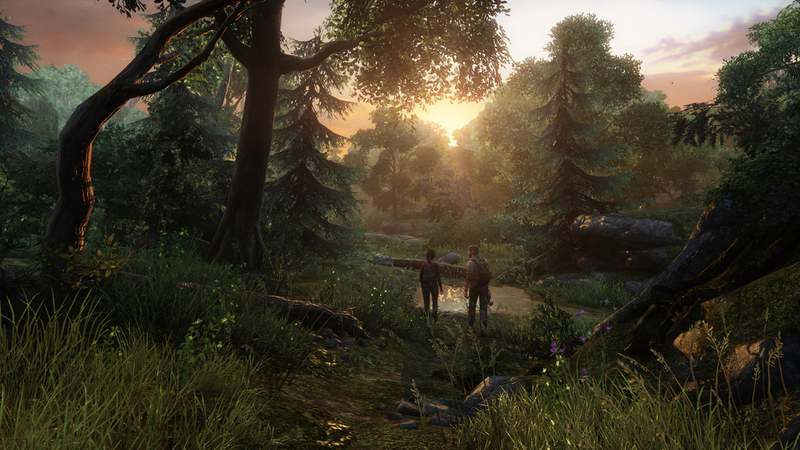 How would you rate the visuals presentation The Last of Us has to offer? What did the use of environmental storytelling bring to the game and how did it make you feel? Visually The Last of Us is probably the single most impressive current generation title I’ve ever had the fortune to play. 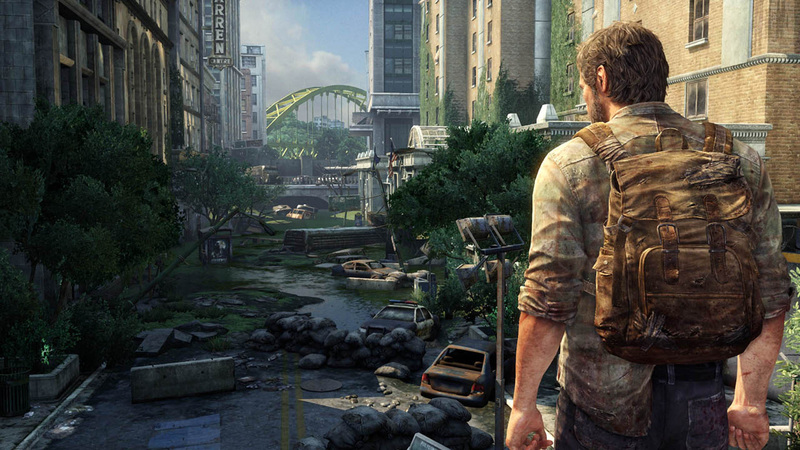 Naughty Dog have pushed the PlayStation 3 further than I ever thought it could go, resulting in everything from the detailed character models to the dilapidated scenery looking simply breathtaking. Facial animation and motion capture are particularly awe-inspiring, managing to convey incredible nuance in the actor’s performances, which in turn helps to ground you in their world. Almost everywhere you look there are exceptional examples of environmental storytelling, playing a meaningful role in your comprehension of the catastrophes that befell those there before you. Scattered documents, family photographs and possessions left in disarray are often a sobering reminder that the world as we knew it is over, and that it’s doubtful whether any of these people are still left alive. 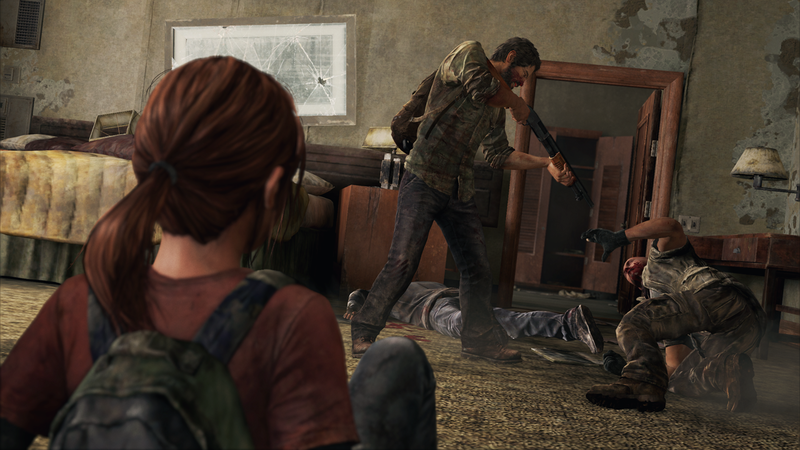 How do you see Joel and Ellie’s relationship and what, if anything, makes it special? Joel and Ellie’s relationship is an extremely complicated one that changes dramatically over the course of the narrative, spanning roughly a year’s time. Understandably Joel is initially very guarded and chooses to keep his distance from Ellie, viewing her more as cargo than a person. This creates a certain degree on animosity between the two, but eventually Ellie’s idiosyncratic-yet-endearing personality breaks down the walls he’s built up and a mutual affection begins to form. This bond only strengthens over time as they endure more hardships and begin to make greater sacrifices on each others behalf’s. 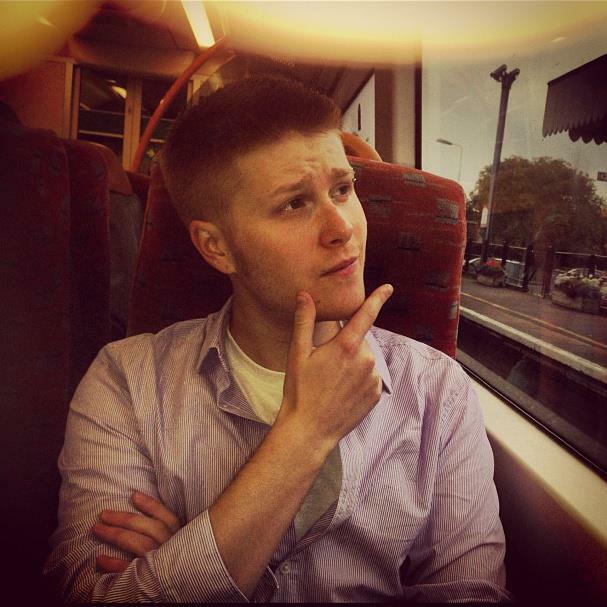 In essence they become each other’s whole world and Joel begins to think of Ellie as his own daughter as she repairs much of the psychologic trauma inflicted on him over the years. It’s a touching and profound relationship that takes its time to establish and therefore is much more powerful and emotional for us as players to experience. The game’s unresolved ending has been quite polarising with fans. 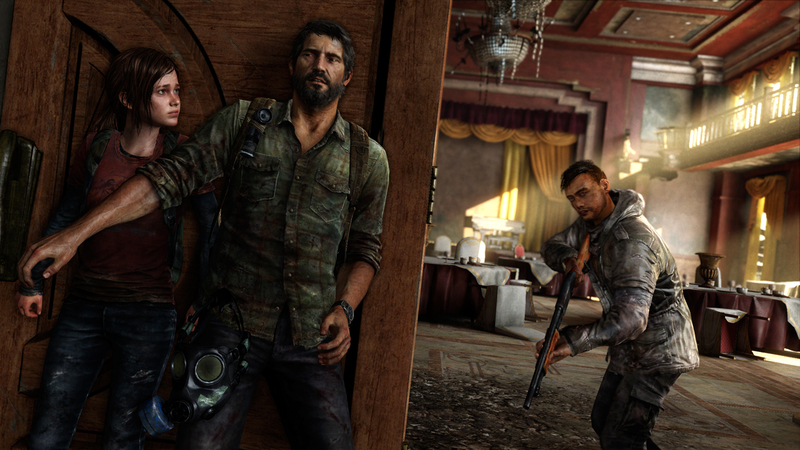 What were your thoughts on the conclusion of Naughty Dog’s post-apocalyptic tale? For me the ending of The Last of Us was perfect and one of the best conclusions to a game of all time. I’ve heard many harsh aspersions cast on Joel and his “selfish” decision to save Ellie’s life at the expense of a potential cure for the world. I’m not saying I completely agree with his actions but I can at least fully understand them. He is a broken man who’s lost everything he ever cared about, and now here’s this girl that’s saved him both figuratively and many times literally. An amazing individual who’s filled a void inside him that’s tortured him for over twenty years. She deserves to have a life of her own, and he’s supposed to simply allow her be sacrificed at the hands of this deceitful fundamentalist faction? That is NOT going to happen; not again! He did what he had to do and made a choice which is ultimately very human, and I have a lot a respect for that. When Ellie asks him if he’s being truthful in his account of recent events at the game’s close, there is a wretched poignancy in his lie. He’s shouldering the burden of the truth so that she doesn’t have to. And even though his decision is ultimately for his own sake as much as hers, I can’t say I would’ve done anything differently. 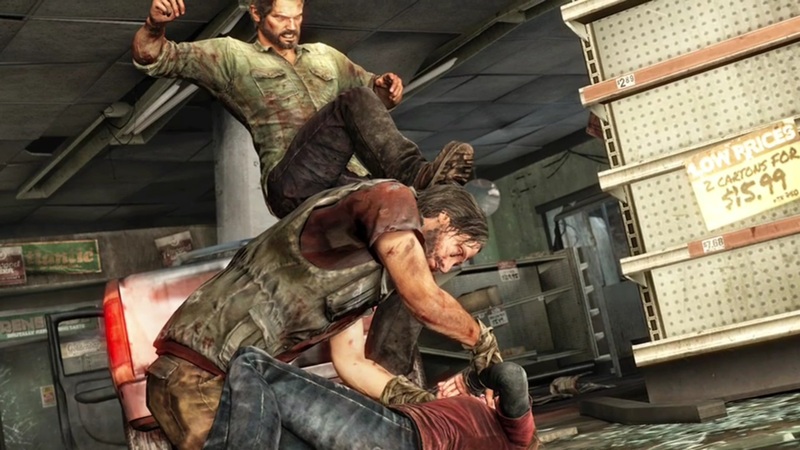 Multiplayer in The Last of Us was shrouded in mystery practically right up to launch. How do you think it turned out in the end and did it live up to its potential? On the whole I’m not a huge fan of competitive multiplayer in gaming, but as with the Uncharted series I uncharacteristically really enjoyed these elements of The Last of Us. 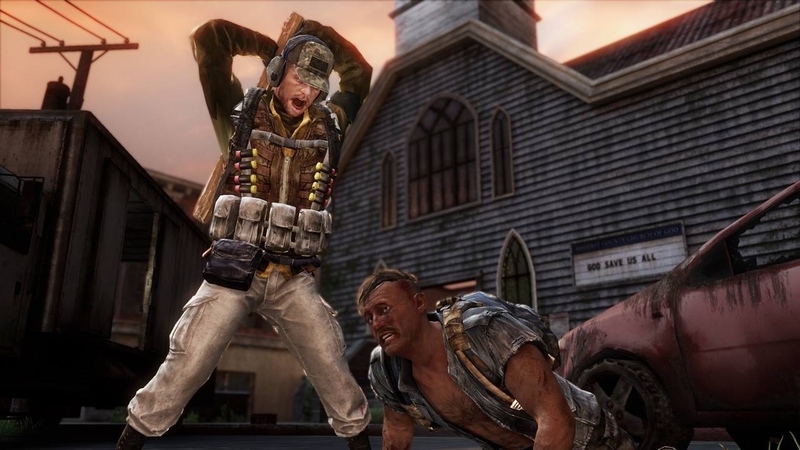 Unlike a lot of typical third-person shooters, the pace of combat in these modes is slow and considered. If Uncharted’s multiplayer is checkers, then this is chess. It retains the things that made the main game so engaging, such as its shocking brutality, elegant crafting system and necessity of stealth. But by combing them with other players you get something really fresh and engaging, with a level of tension that in my experience is largely unrivalled. I really hope that more modes are added in over time though; a match-type where AI controlled infected roam around the map would really change the dynamic of combat, making it that much more intense and frightening. We all know the game has received unanimous critical acclaim but did it have any shortcomings? If so what improvements could have been made? I feel almost bad for criticising such a masterpiece and any problems I had with the game were really very minor in the scale of things. The fact that enemies couldn’t see your AI companions was mildly distracting, but I appreciate that it would’ve made gameplay infuriating if your partner had constantly given away your position. Also the puzzle sections did get quite repetitive after a while and mostly consisted of positioning ladders and planks or ferrying Ellie over small bodies of water. Other than that I thought the game was practically perfect, although I would have liked one or two sections where you had to fight human AND infected enemies at the same time. I kept waiting for it to happen and it never did. 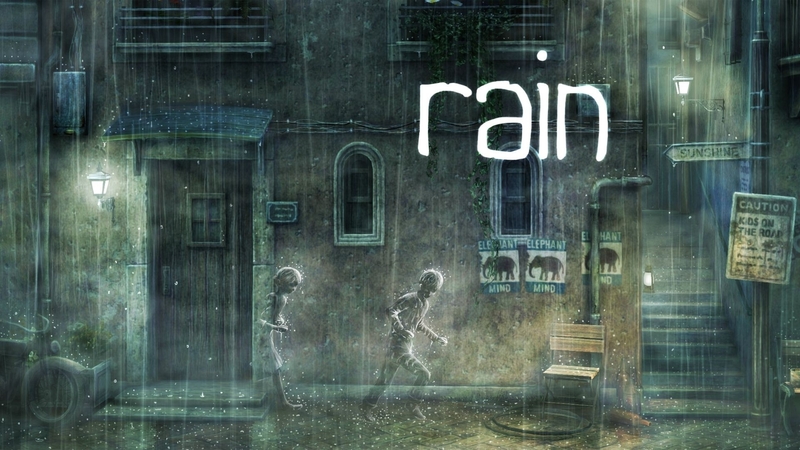 Still, an amazing title in every regard and a must-have experience for any self-respecting gamer. Do you think The Last of Us should be established into a franchise. 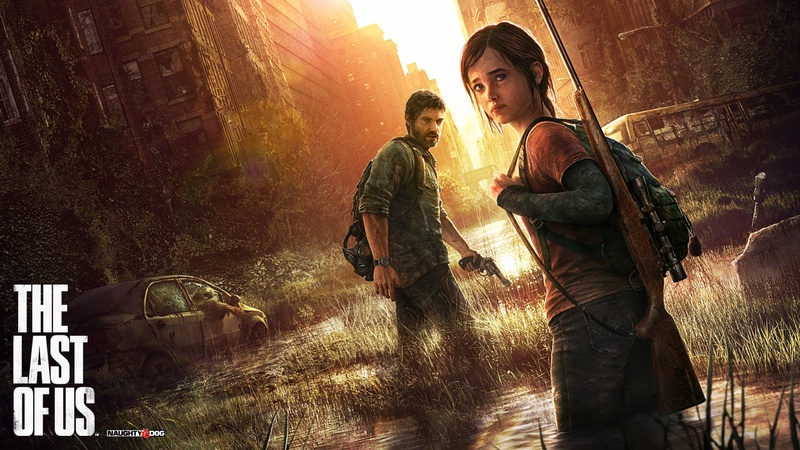 If so would you like to see Ellie and Joel return or would a new cast of characters be preferable? I’m hesitant to agree that The Last of Us should be turned into a franchise simply because I think the experience is so perfect as it is. I like the fact that the ending is bitter-sweet and doesn’t tie everything up, answering all our questions. I’m worried if Naughty Dog were to make a sequel that they’d just be repeating themselves, which would in turn cheapen the first entry and that would be a shame. That said if anyone could pull it off, it would be them. 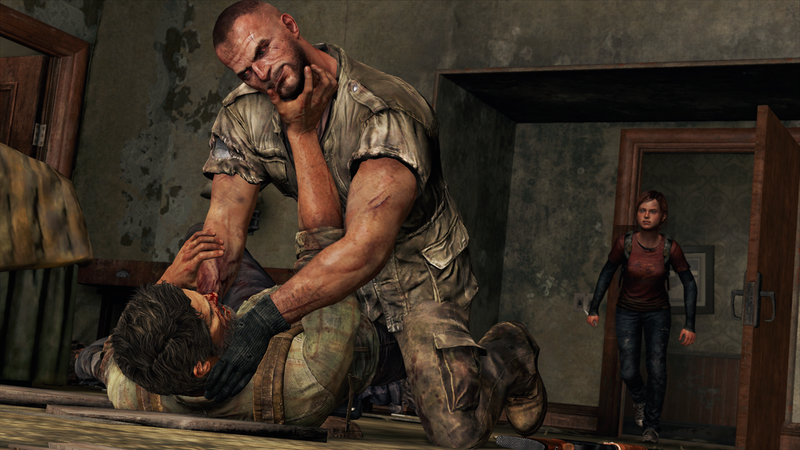 If it was to happen however, I think returning to the characters of Ellie and Joel would be a huge mistake. Their story is done and should be left well alone at this point. In my opinion the introduction of new protagonists would be a much better proposition, and exploring this comprehensive universe from an alternate perspective, I’m sure would make for another excellent adventure. The Last of Us is the single best PlayStation exclusive. Do you agree? Tell us about your experience. I wholeheartedly agree with this statement; The Last of Us is irrefutably the best PlayStation exclusive and in my opinion probably the best game of this generation. Until recently Uncharted 2: Among Thieves was likely my favourite title of this console cycle, but amazingly Naughty Dog have managed to top themselves – creating something that once again elevates what is possible within the games industry, blowing everyone away in the process. Of course there are several other great PlayStation exclusives out there, with Heavy Rain, inFamous 2 and the other two Uncharted games being particular highlights for me. However they all pale in comparison to what Naughty Dog’s newest project has to offer. Stunning visuals, fantastic gameplay and a compelling, character-driven story that will capture and engross you; The Last of Us is truly a masterpiece you simply cannot afford to miss. Thanks so much for taking the time to read my work. I know this article is really quite long and I truly appreciate it. Feel free to give me your thoughts on The Last of Us in the comments below and if you feel like answering one or more of the questions yourself please go ahead and do so. I’d be really fascinated to find out if people have any conflicting opinions; it would make for some interesting conversation. Once again for Part 1 of our Analog Analysis click here and be sure to keep it locked to Analog Addiction for all of your gaming needs. Thanks again everyone and until we meet again, “Endure and Survive”.